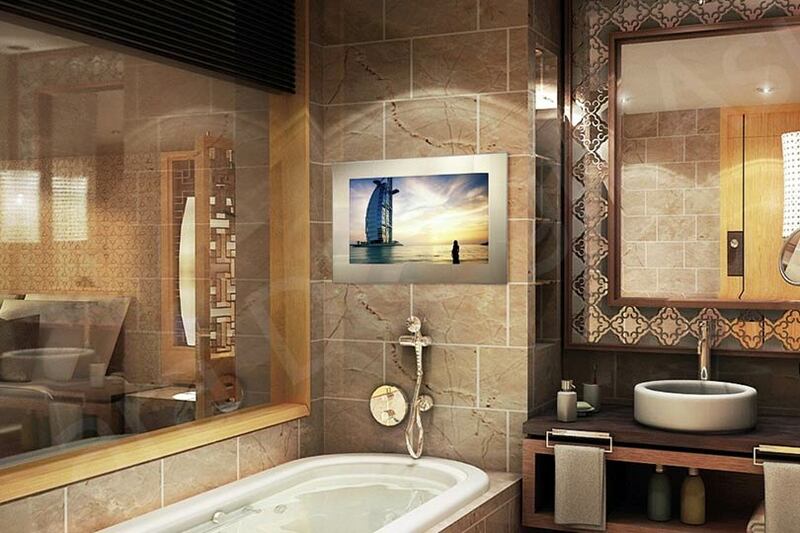 Bring a world of entertainment into your bathroom. 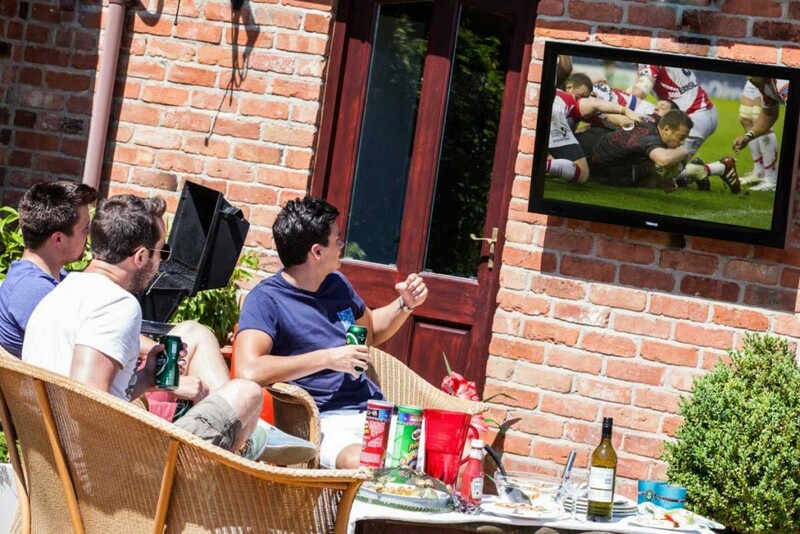 Tech2o offer a wide range of high-quality waterproof televisions in a variety of sizes and finishes. 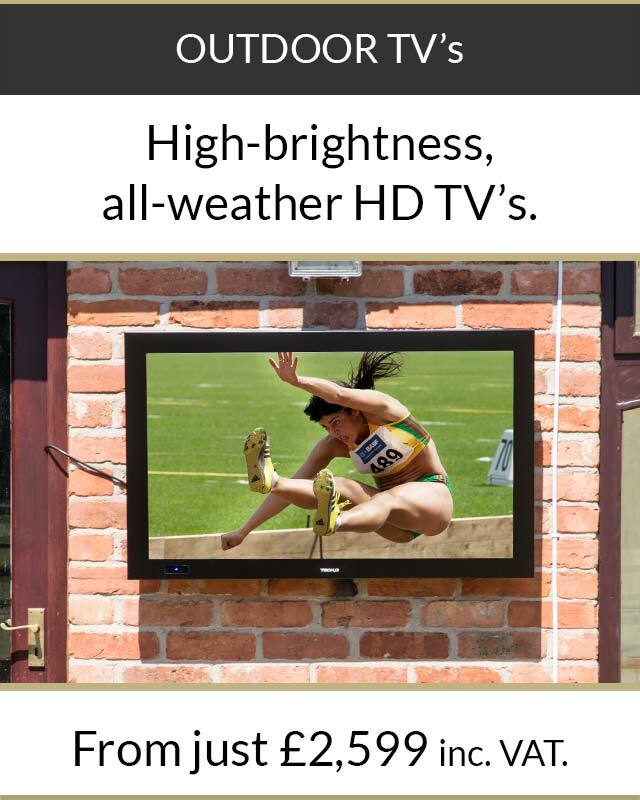 Enjoy full HD TV outdoors with a high-brightness screen that remains visible in all conditions. 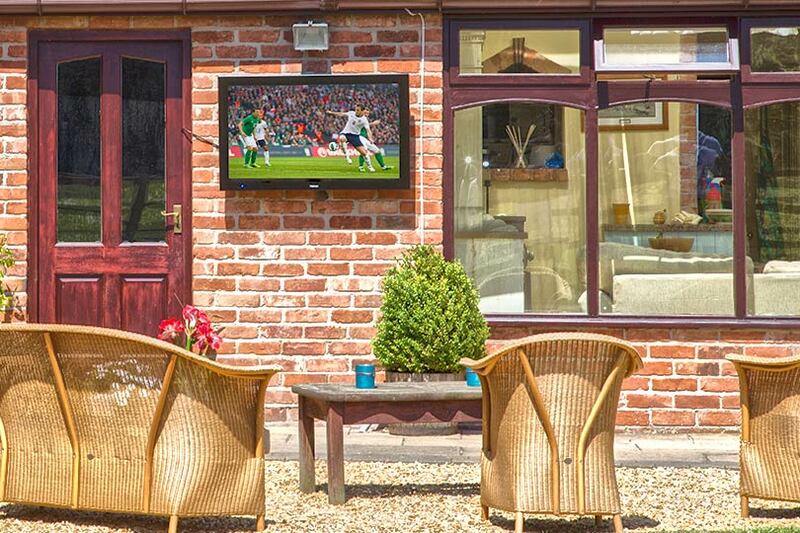 See our range of high-quality weatherproof outdoor TV’s. 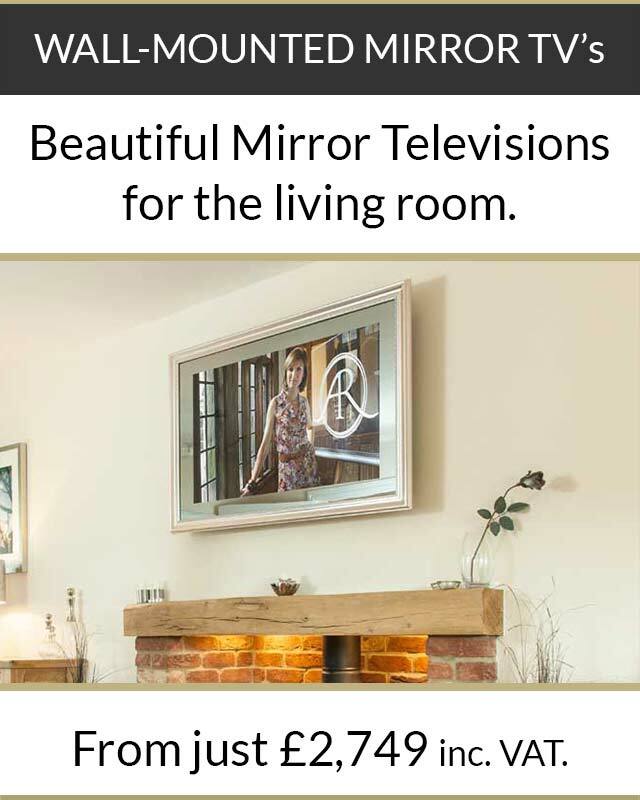 From classically-styled wall-mounted mirror TV’s through to custom designs built to your own specification, Tech2o are the mirror TV specialists. 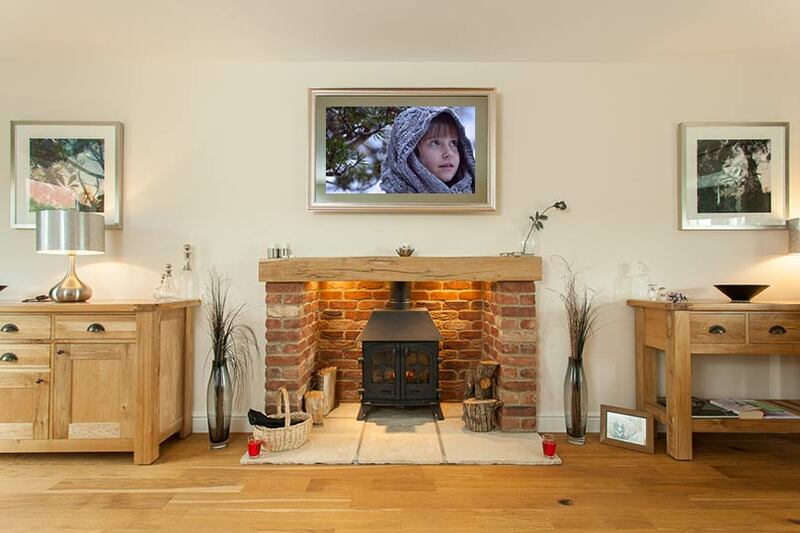 Tech2o designs, manufactures and supplies beautifully clever televisions for both home and business applications. At Tech2o we love making bigger, better, smarter televisions. 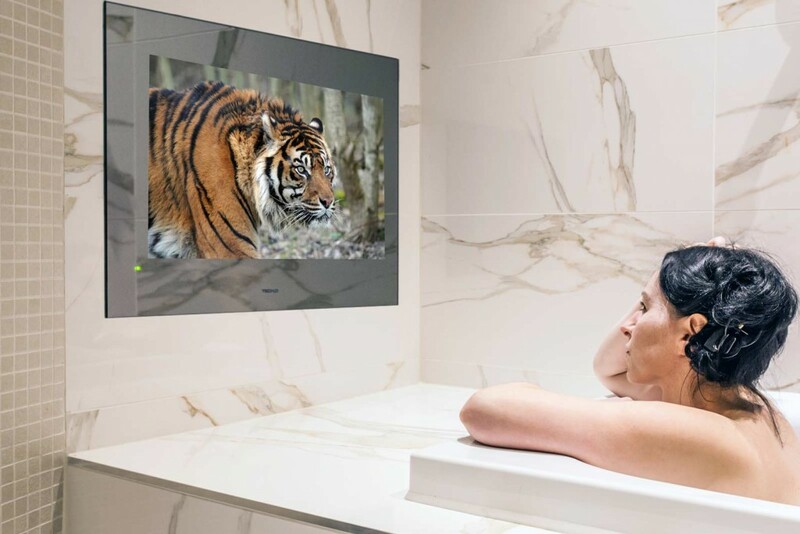 All of our indoor and outdoor televisions, bathroom televisions and mirror televisions boast impeccable HD picture, superior sound and extras… From smart-TV functionality to integrated Wi-Fi and stereo sound options. This is the new generation of television. And television has never looked or sounded better. 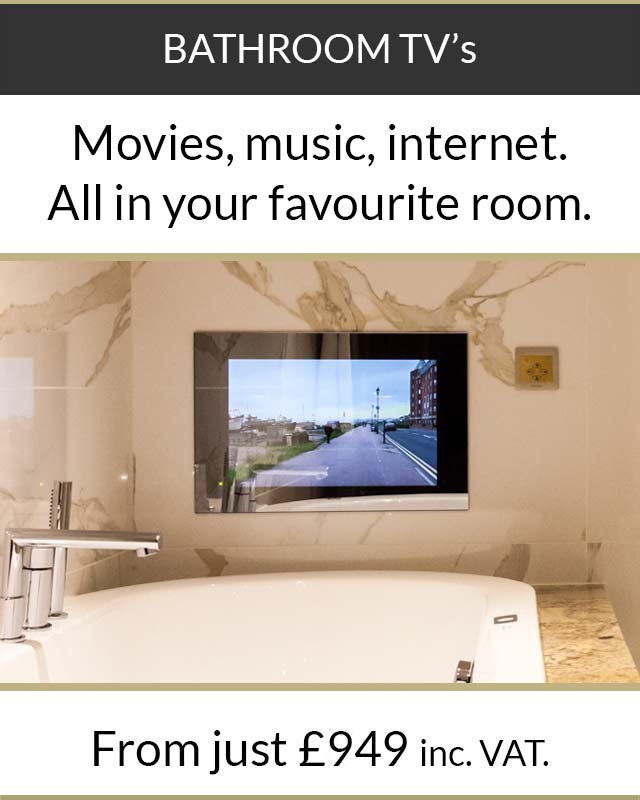 Our exceptional waterproof televisions are made for use outdoors, and in poolrooms and bathrooms. 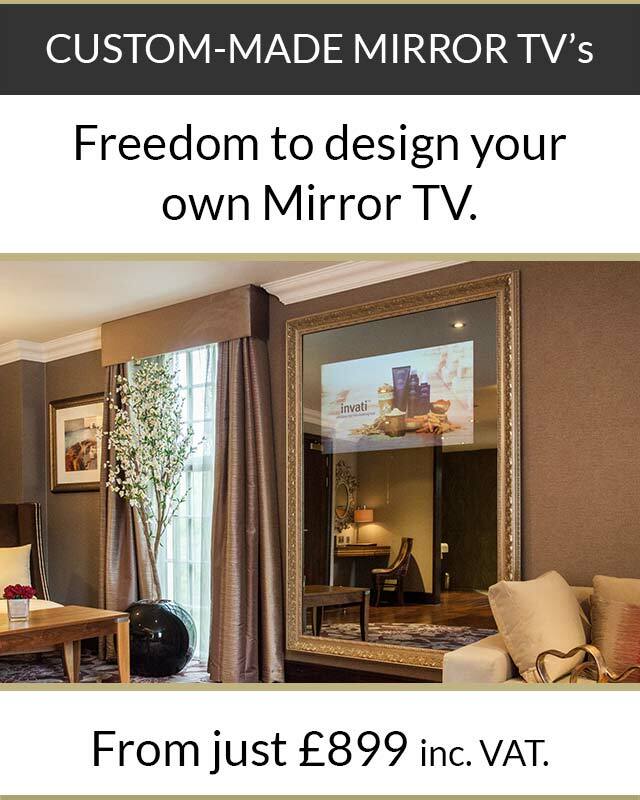 Our proprietary mirror televisions combine internet and TV under a stunning mirrored surface.